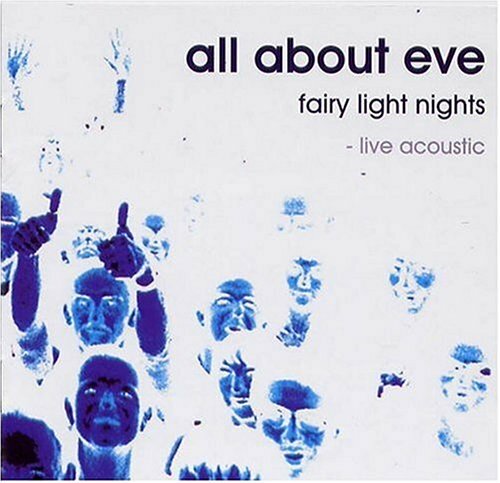 To the delight of their die-hard fans, Regan, Willson-Piper and Cousin embarked on an impromptu acoustic tour as All About Eve in early 2000. The highlights were captured on this CD Fairy Light Nights vol 1. If you have any questions about this product by Jam Tart UK, contact us by completing and submitting the form below. If you are looking for a specif part number, please include it with your message.